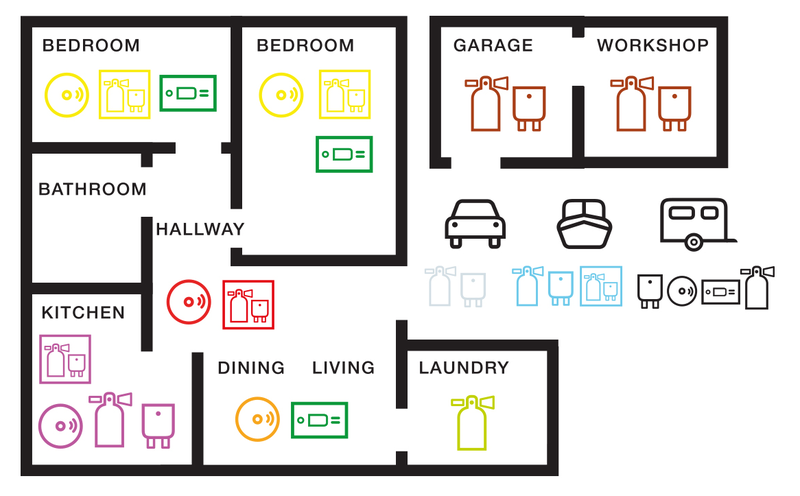 The Quell Smoke Alarm - Product selection guide is also a handy document that you can download to assist when making a decision for the right smoke alarm. Download the document today by clicking here, or head to our library. 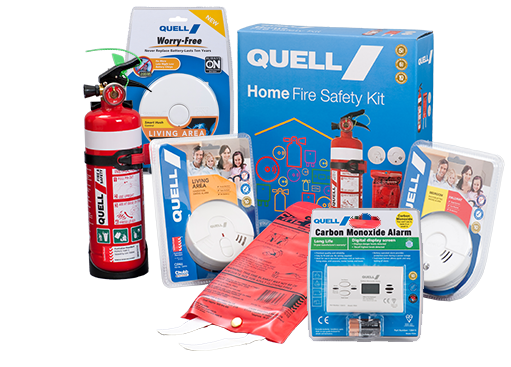 Quell's colour coding system neatly categorises our range of smoke alarms, fire extinguishers, fire blankets, home fire safety kits.